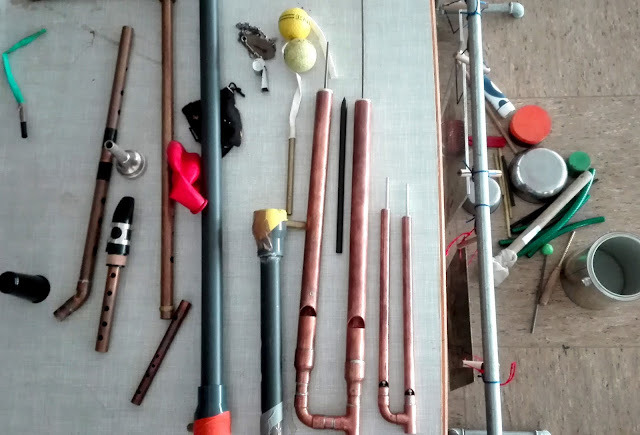 is a group of free-improvising sound- and noisemakers based in and off Saarbrücken, Bonn, Nürnberg and Berlin. Our sudden mistakes, noisy spiels and total musics happen outside and inside of built environments and manifest sound strategies. 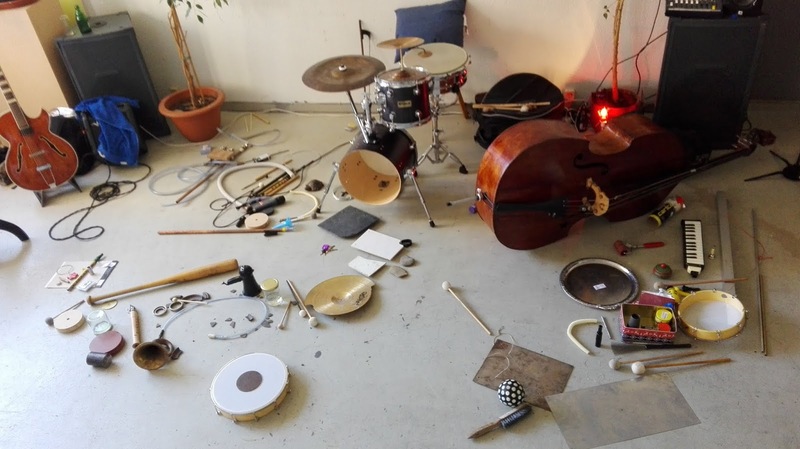 The palette of instruments ranges from home-built windinstruments and custom-built cymbals and percussion to doublebass, viola and bare sound-poetic voice, aswell as found objects, miniature electronics and excentric lo-fi tools. The musical game develops from overall surprise, analogue soundtransports, inordinate communication and a joint listening along thresholds, always respecting the atmospheric dust of place and time, involving performative gesture, small-sound focus, anti-routine exercise and spontaneous rough stuff. 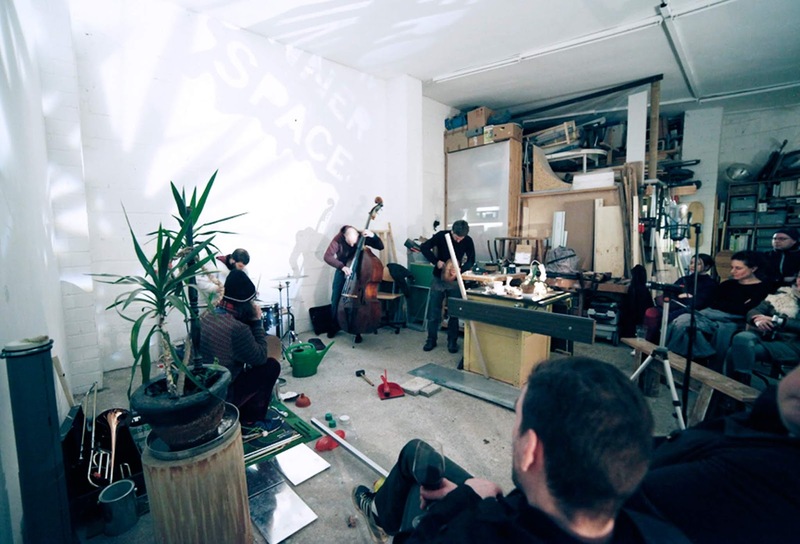 Spemakh started in 2015 as a fusion of some smaller Saarbücken/Berlin-based ensembles and solo-projects. We are active with various groups or solo and are collaborating or have played with artists from many kinds of musical and non-musical backgrounds.